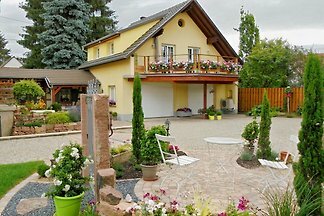 The holiday cottage "Am Unteren Tor" is located in a historical town in beautiful Black Forest. 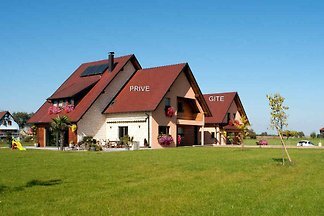 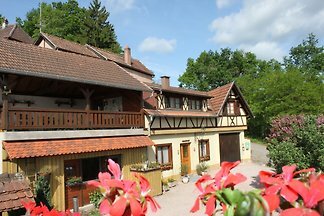 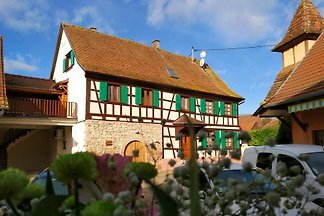 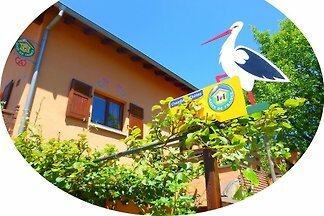 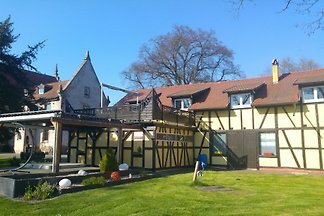 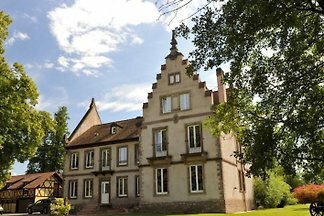 Strassbourg, Freiburg, the Europapark Rust & other popular destinations are nearby. 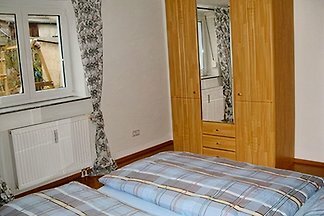 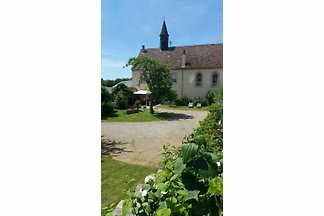 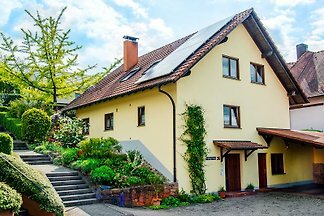 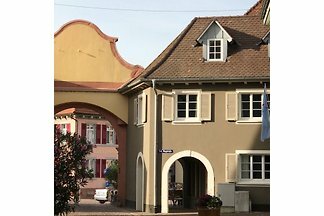 from 5 1 holiday homes & accommodations in Friesenheim were rated with an average of 4.7 out of 5 stars ! 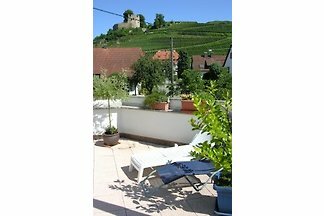 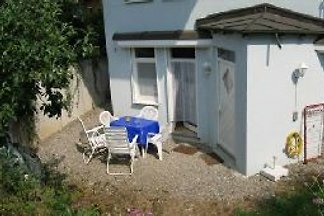 Rent successfully your holiday flat or holiday home in Friesenheim in only 20 minutes !